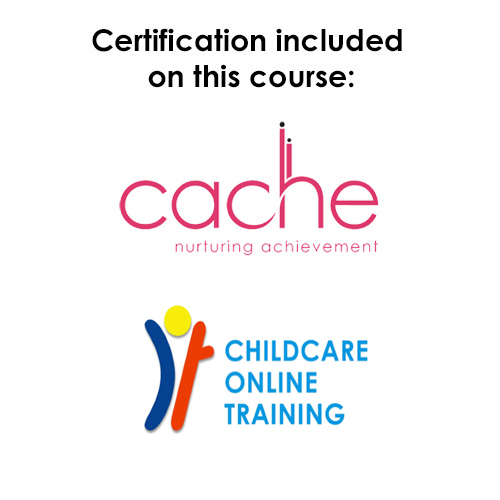 The CACHE Level 3 Award in Preparing to Work in Home Based Childcare (QCF) has been developed in collaboration with the Professional Association for Childcare and Early Years (PACEY). 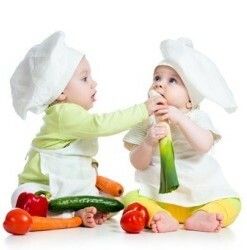 This qualification prepares learners to set up a home based childcare setting as a registered childminder. 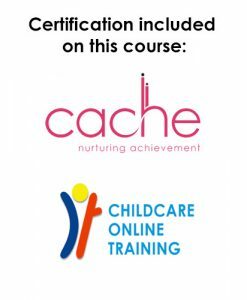 To gain the full CACHE Level 3 Award in Preparing to Work in Home-Based Childcare you will need to submit, and pass, all of the tutor marked assignments. There are nine assignments for Unit 1 and four assignments for Unit 2. 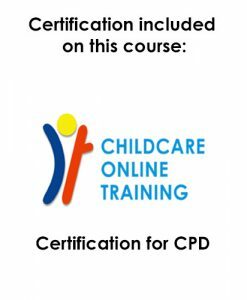 This course is suitable for learners who wish to be employed in home based childcare settings as childminding assistants or other home childcarers (e.g. 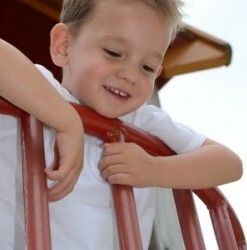 nannies, au pairs). 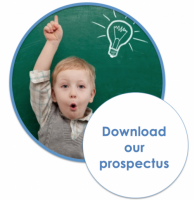 Understand how to register with the appropriate regulatory body. 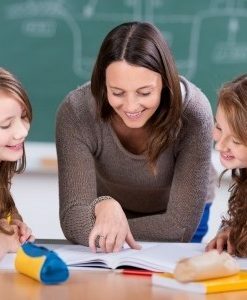 This course can be taken over a 4 month period but you can complete it as fast or as slowly as you wish.